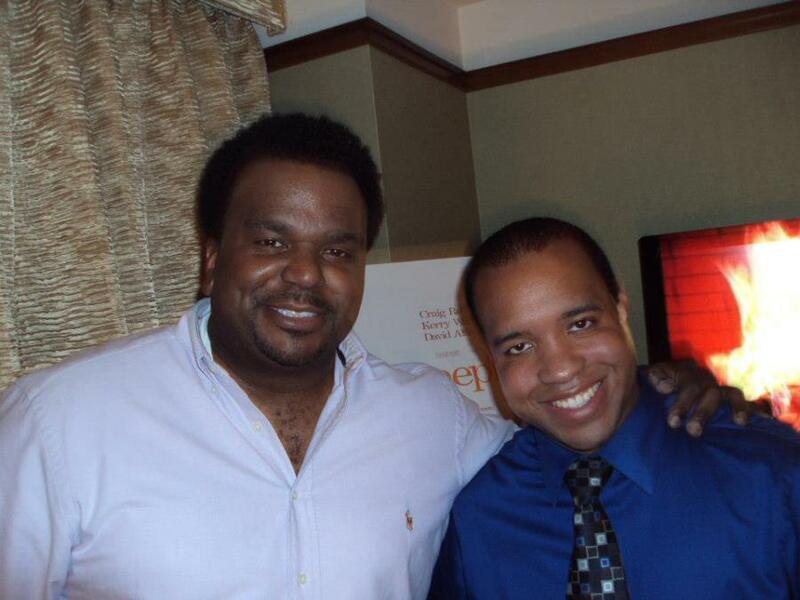 On this edition of INTERVUE, I had the honor of interviewing comedian Craig Robinson who is making the transition to “Leading Man” and writer/director Tina Gordon Chism who is making her directorial debut. The movie that share these special firsts is the upcoming movie “Tyler Perry Presents Peeples” – coming to theatres this Friday May 10th. Peeples centers around a well-off East Coast family celebrating a reunion weekend in the Hamptons. However, their reunion is interrupted when their daughter Grace’s (Kerry Washington) fiance Wade Walker (Craig Robinson) crashes in to FINALLY Meet the Peeples.